There’s music for everyone this June in Manchester. 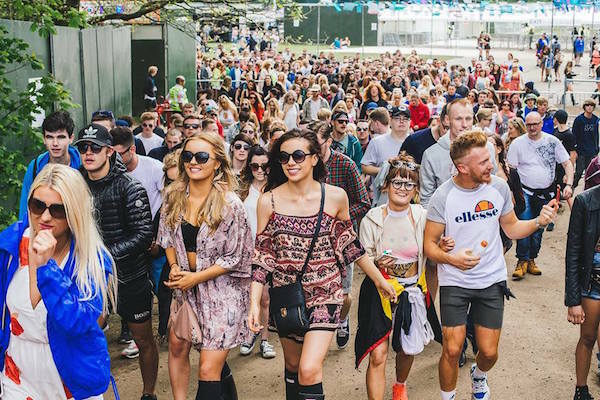 Manchester’s iconic Parklife festival has announced the lineup for it’s 2017 summer edition that’s going to take place in Heaton park, Manchester on the June 10th and 11th. The lineup is absolutely well balanced, ranging from Indie, Rock, Dance and Hip hop, the festival has something to offer to everyone! Headlining the festival are the breakthrough rock band The 1975 along with performances from A Tribe called Quest, Two Door Cinema Club, Damian Marley and Frank Ocean. These are just a few names in the huge pool of artists. 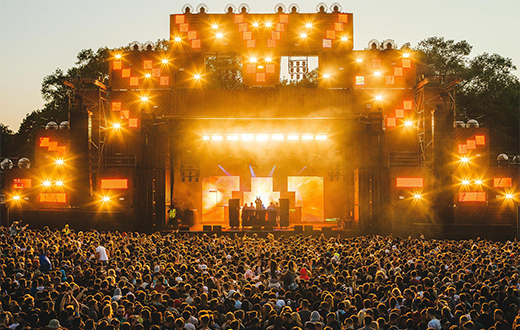 With respect to dance music, Parklife 2017 boasts of a good balance of trance, house and deep. With the likes of Above & Beyond, Eric Prydz, Pete Tong, Oliver Heldens and Fatboy Slim amongst many others, this festival is a perfect weekend getaway for EDM lovers! Chart toppers Zara Larsson, Rag N Bone Man, Jess Glynne and London Grammar are also expected to keep the crowd entertained over the weekend. With the early bird tickets already sold out, it’s better you grab tickets for this affordable festival as soon as possible by following this link! 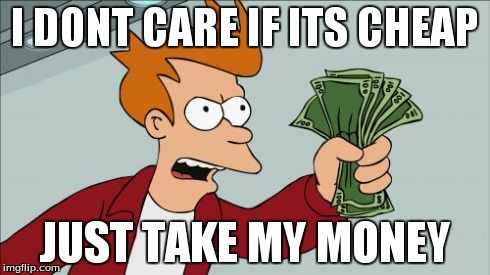 It’s cheap: Living in a country where everything is so expensive, a weekend pass for 100 quid is highly affordable and gives a satisfying festival experience. It’s the start of summer and it’s going to be beautiful: Forget your coats at home, as we expect the sun to be out in it’s full glory in the warm month of June. Time to relax on the lawns of Heaton Park. 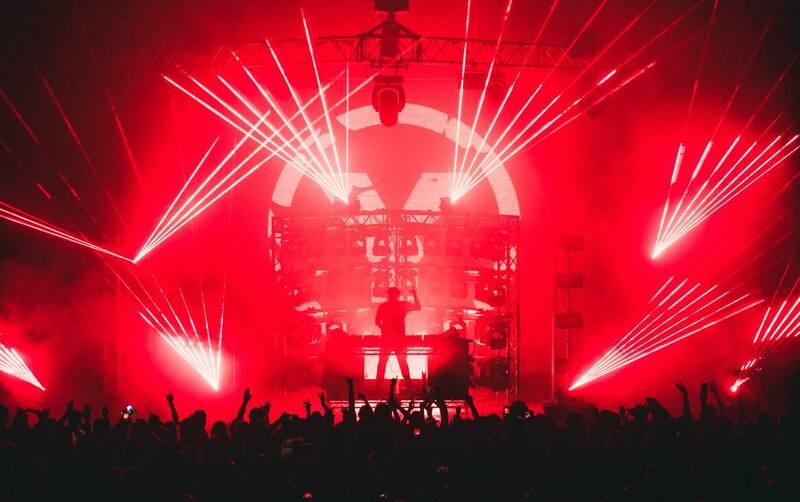 Big names from the Dance genre are playing: It’s not easy to catch the likes of Eric Prydz, Pete Tong, Above & Beyond and Oliver Heldens in festivals in the UK. 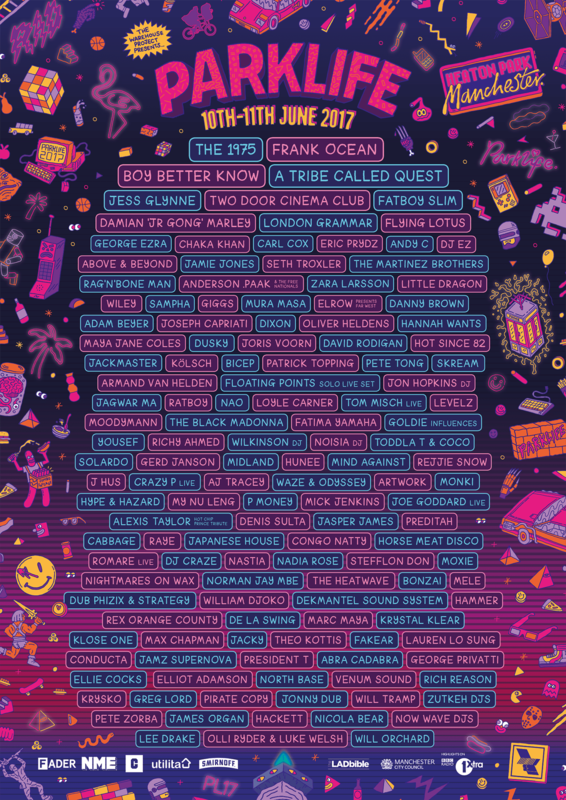 Parklife 2017 has them all spinning tunes for you to dance to! Chartbusters are playing as well: All the artists who’ve been ruling the charts for the past few months like Rag N Bone Man, Zara Larsson amongst others are going to be live, what other better occasion to we need? 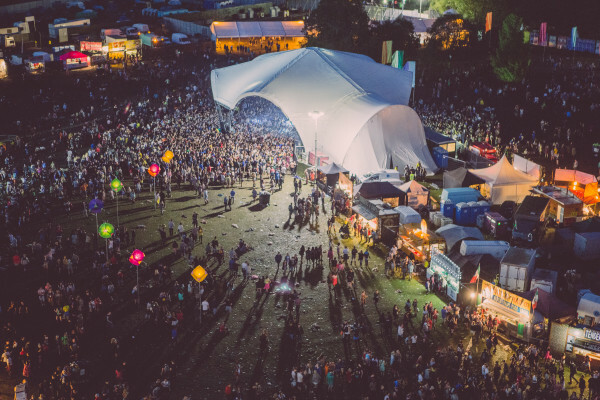 Explore other genres: It’s always nice to explore and find your interest in other genres and Parklife 2017 has more than one genre to offer. So come on and find your hidden interest at Parklife 2017! Previous article Creamfields 2017 lineup announced!